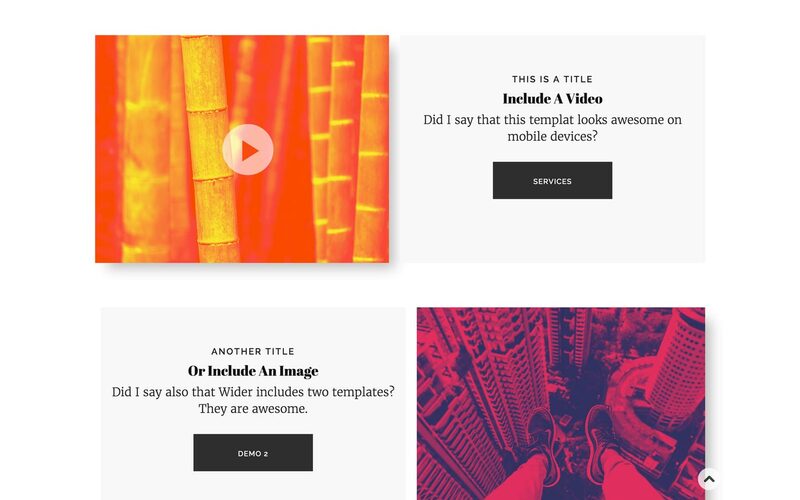 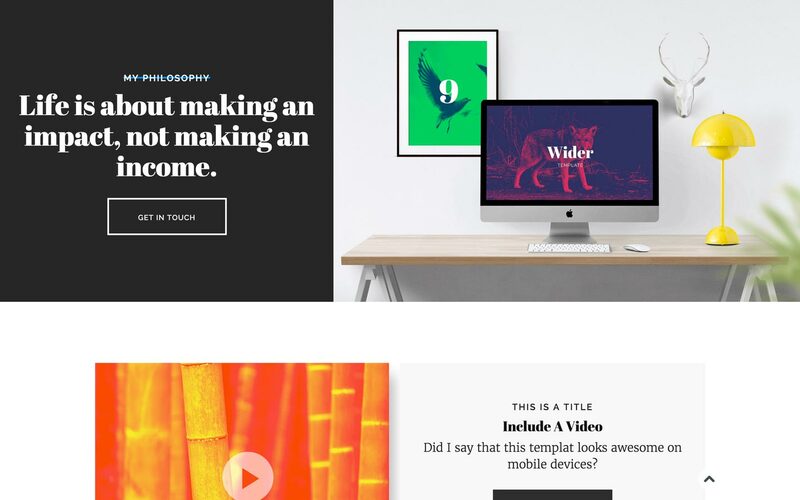 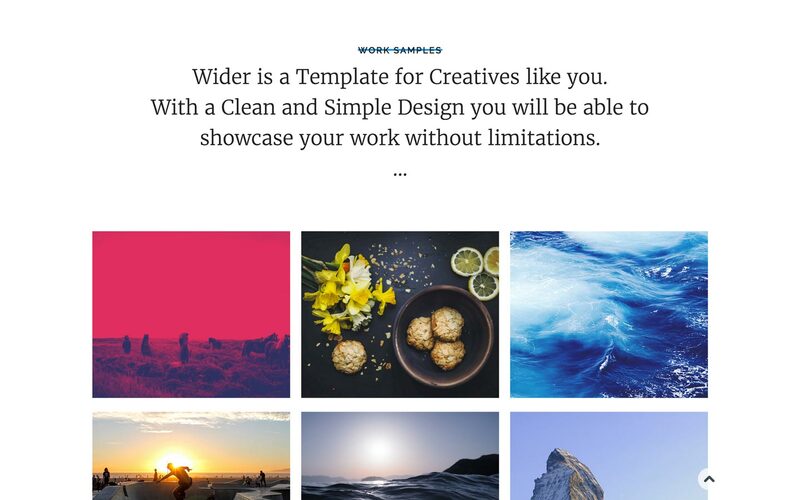 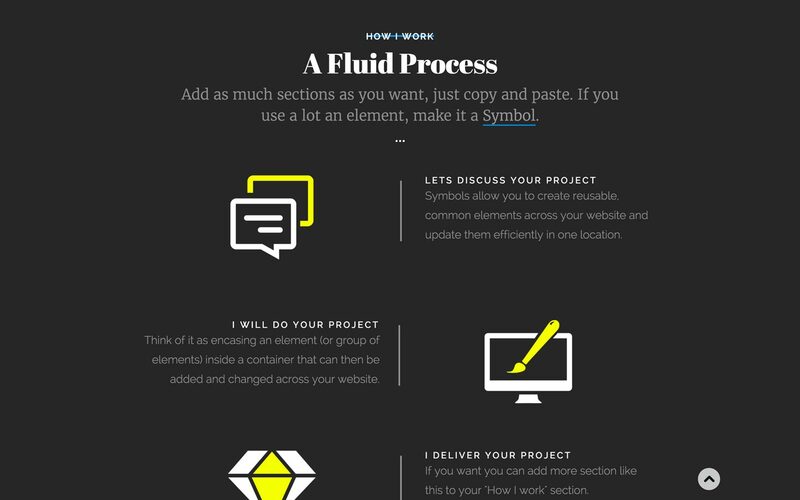 Simple and beautiful, Wider is a fully Webflow responsive template. 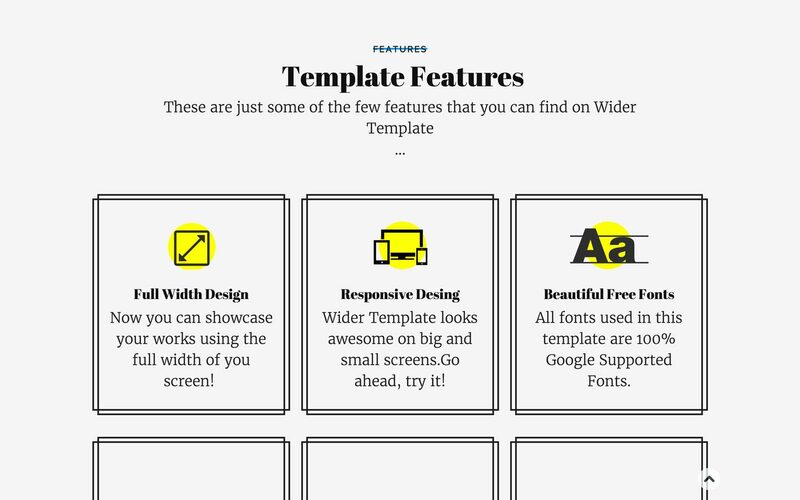 Includes more than 40 elements for you to use, plus several pages that you can easily edit or change. 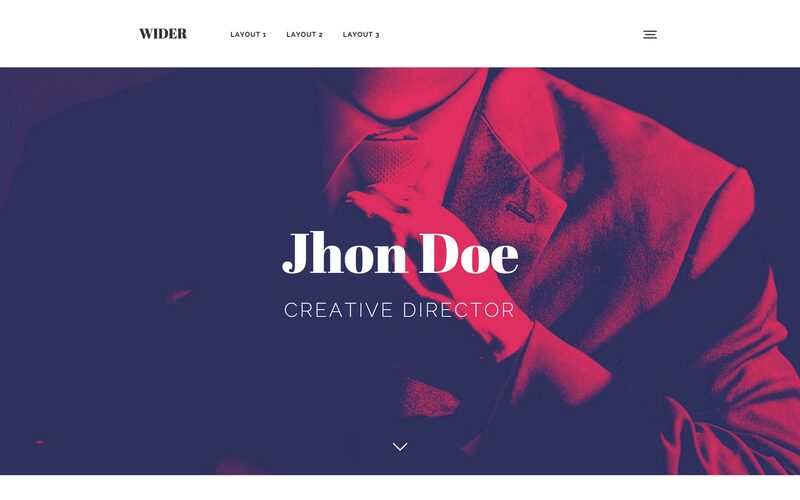 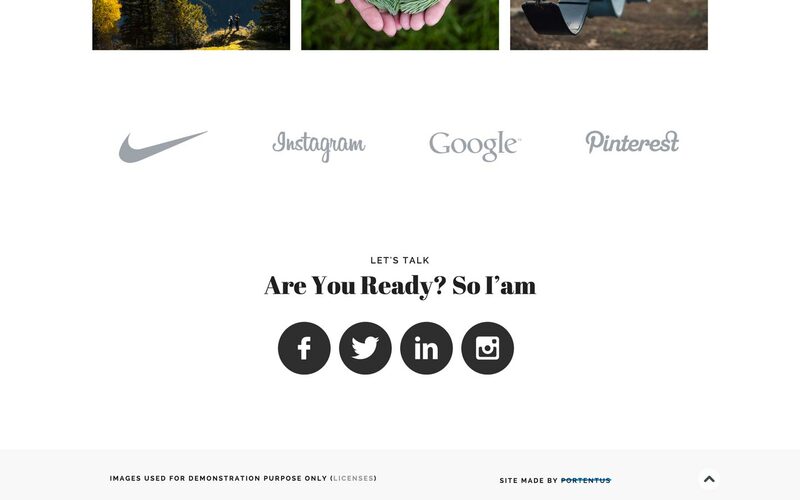 Use Wider to showcase your business, agency or personal works.